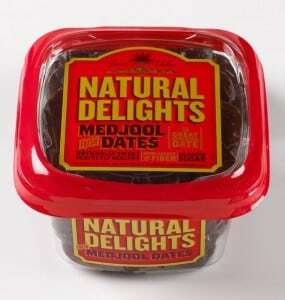 Click here to visit the Medjool Dates facebook and like them. Then on the “Promotions” tab, fill out the easy form to request your free sample. They give you the chance to share the offer after, but you could just cancel that if you’d like.